Produced by Emily Speed for her exhibition at 38b, June 2015. With contributions from Susannah Worth and Josie Moore. 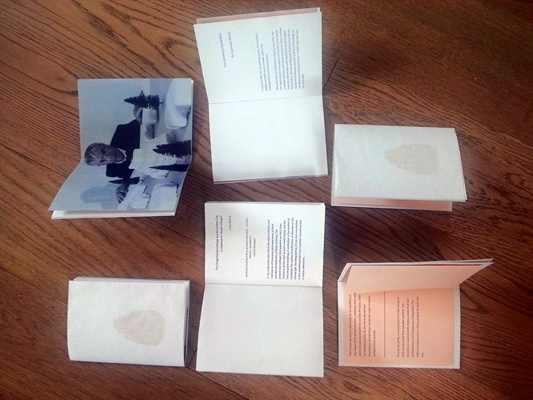 A6 24pp book with greaseproof paper wrap-around cover (edition of 60).